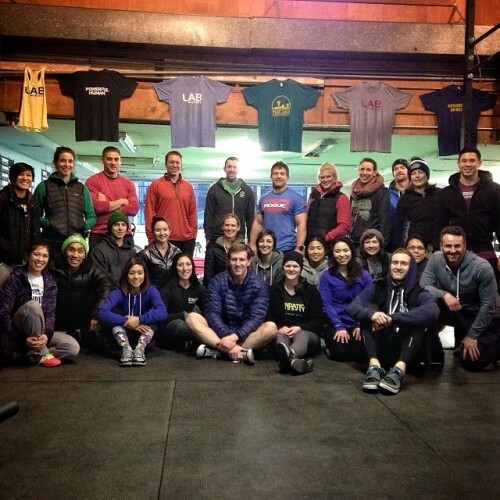 The crew at The Lab CrossFit wrapping up a fun and exciting day! Seattle is done and done. Thanks everyone for bringing such positive vibes and energy.